Today is World Prematurity Day. I keep seeing picture after picture of so many amazing kids who beat the odds. It is pretty cool to see 🙂 Mattie was 9 weeks early, born at 31 weeks. With only a 23 days stay in the NICU, we were hopeful. 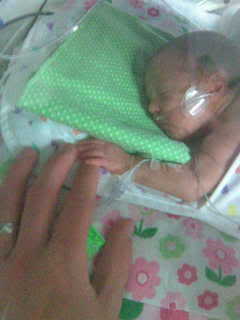 Here is a pic of Jim holding Mattie’s hand when she was 4 days old. As I look back and remember those difficult days, I remember when those little acts of kindness made the world to me. If you would like to read about the day Mattie was born CLICK HERE. 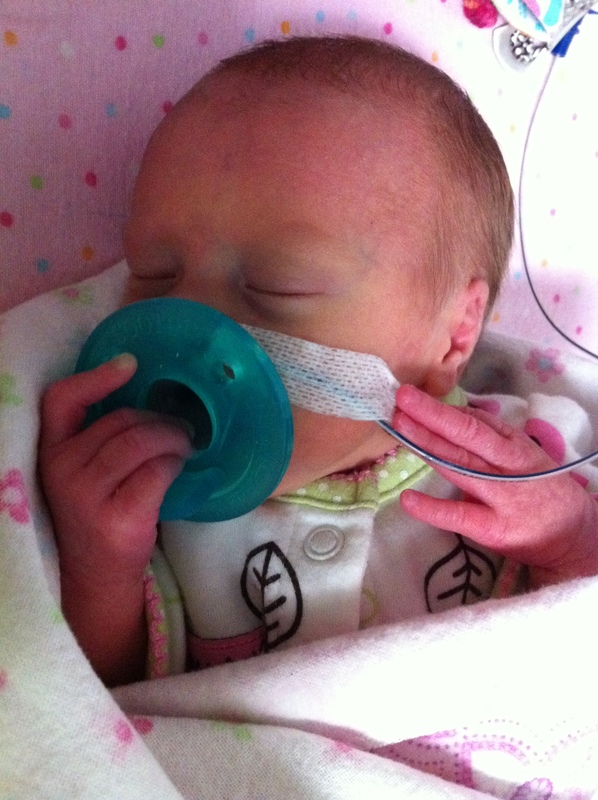 The 9 weeks that followed with her in the NICU, coming home, and then back to the hospital with pneumonia follows. Exactly 2 years ago to the day, Jim and I were told I would have to live in a hospital until Mattie was born. Just typing this out makes my heart hurt a little. We were devastated. We kept looking at each other wondering how this happened to us, what would happen to Mattie, how were we going to get through this? I have re-read my carepage blog a few times since then. Even now, 2 years later, I have no idea how we did it. I chalk it up to courage, faith, and an amazing support system of family and friends, but it was not easy. I do not wish that experience on anyone. For those of you that started to follow our story after Mattie was born, it was a rocky road to start with. My water broke at 17 weeks pregnant. 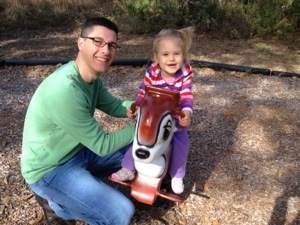 We were told several times that we need to have a late term abortion. Obviously that was never going to happen, so I went on bed rest until Mattie was born. Initially we thought Mattie was going to come at any minute, but she surprised us all. Once I was 23 weeks pregnant (6 weeks after my water broke), the doctors finally put me in the hospital since Mattie would be old enough to save (viable). I lived in the hospital for 55 days. Each day never knowing if that was going to be the day Mattie would be born. She had a 12% chance of survival. Mattie was born 92 days after my water broke. It was a miracle! She came 9 weeks early and was 3 pounds 14 ounces.